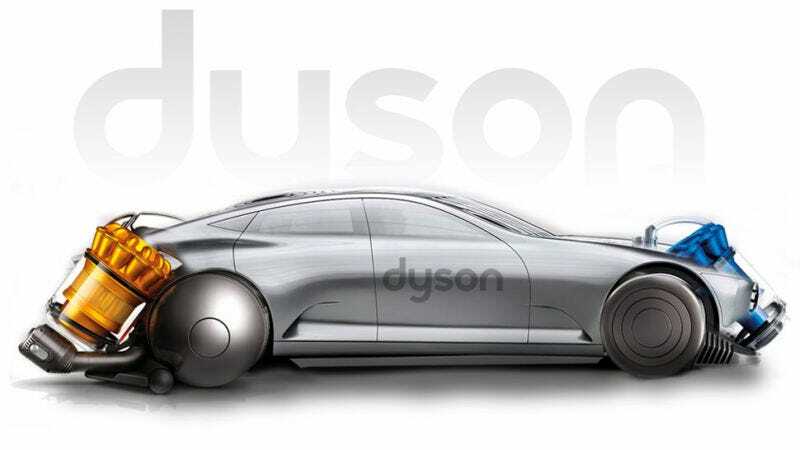 Dyson, the well-known maker of vacuum cleaners, turned heads in September, when the company’s head honcho announced its intention to build an electric car. But the plans were already well-known to a future competitor: Tesla. That’s because, according to a story from Bloomberg, an engineer working on Dyson’s car project told Tesla about the entire idea. 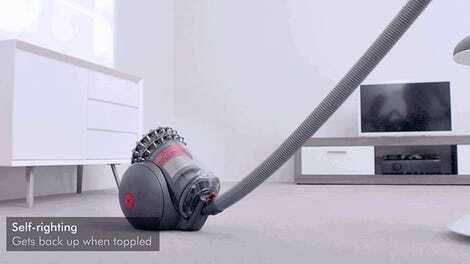 To be honest, Dyson’s announcement this year wasn’t entirely a surprise. In 2016, a U.K. government document accidentally revealed the project. But it turns out Tesla knew about the concept a year prior, thanks to an engineer named Pierre Pellerey. Bloomberg reports that Pellerey, while tasked with building designs for the car, received a job offer from Tesla. Pellerey, whose role was so secret that company founder and chairman James Dyson had told him not even to discuss it with colleagues, forwarded an email to Tesla’s lawyer that barely disguised Dyson’s plan. The lawyer said he didn’t share it with anyone else at Tesla. But the court case that followed, in which Dyson won an injunction preventing Pellerey from working for Tesla for nine months, meant that Tesla would have known of Dyson’s plans two years before they were made public in September 2017. During a court hearing, Pellerey admitted that he felt a “little uncomfortable” about being involved with Dyson’s project, Bloomberg reports. But, he said, he was torn. If he’d come clean, he feared that “it would have compromised my future prospects at Dyson should Tesla have not confirmed an unconditional job offer with me.” And he said the work he was involved in at Dyson was different from the work he was going to do at Tesla. So, he kept quiet. He was so torn—yet he told Tesla’s lawyer about the entire plan. The lawyer said it wasn’t shared with anyone else at Tesla, Bloomberg reports, but judges didn’t find that a particularly persuasive argument. The entire story’s fascinating, and it’s worth checking out at Bloomberg. Court hearings were held privately to prevent the media from learning about Dyson’s plans, the story notes. But with the auto industry working in overdrive to ramp up plans for electric and autonomous cars, I imagine similar cases will break out overtime. If there’s one thing certain about the future of the auto industry, that surely seems inevitable.